This private party is a great excuse to put on your best outfit and mingle with other party-goers. A warm and luxurious setting, with some soothing music in the background will definitely help to keep the conversations flowing! 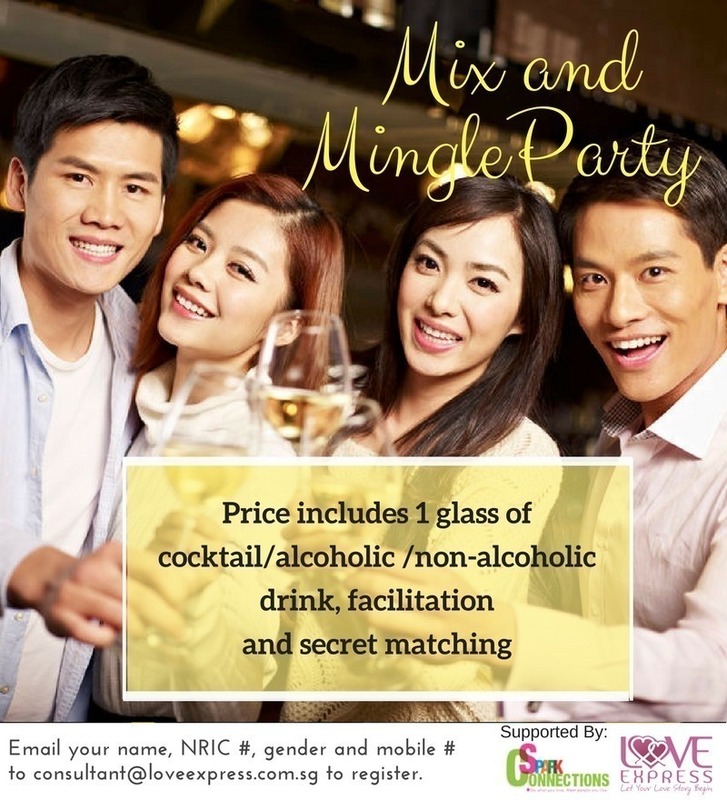 Price includes 1 glass of alcoholic /non-alcoholic drink, facilitation and secret matching (if there is a mutual match, contacts will be released to both participants).